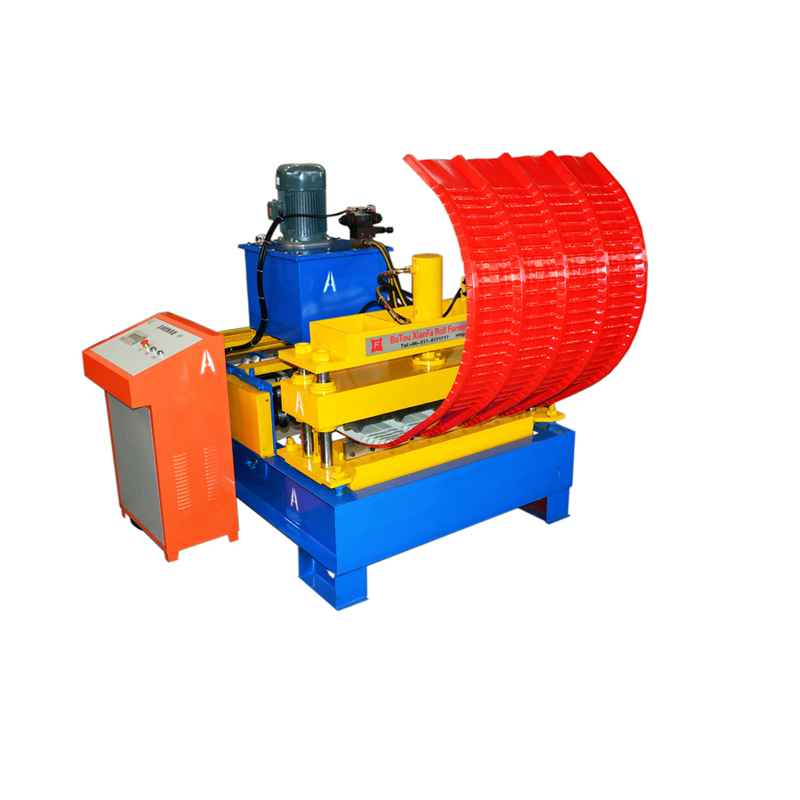 Product categories of Hydraulic Arch Machine, we are specialized manufacturers from China, Hydraulic Arch Machine, Automatic Arch Machine suppliers/factory, wholesale high-quality products of Steel Panel Arch Machine R & D and manufacturing, we have the perfect after-sales service and technical support. Look forward to your cooperation! It has many advantages, like light weight, good rigidity, flexible and has well anti-seismic capability. It adopts the load-carrying style, safety margin and can bear large wind load and brisance. Diversified design styles, well adaptable, scientific design and advanced construction methods, all above make the archedroof building precise and quality guaranteed. The outline of the building is beautiful. With bright color and smooth lines, it adds the tone of the building and make city more beautiful.